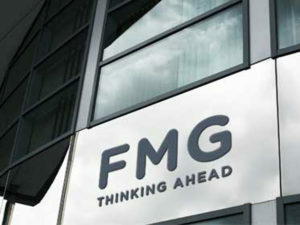 FMG is to supply incident management services for KeyFleet clients under a new three-year deal intended to drive down the total cost of incidents and enhance the driver service. The contract, which will eventually cover over 2,000 vehicles, includes first notification of loss, uninsured loss recovery and nationwide repair management. The deal will also enable Keyfleet and its leasing and fleet management customers to check on all incident costs and repair progress at any time via a web-based portal, providing complete visibility of all fleet data and a suite of reports.